At Burdekin Floorcoverings, we offer an extensive range of floor coverings to suit your home and lifestyle. 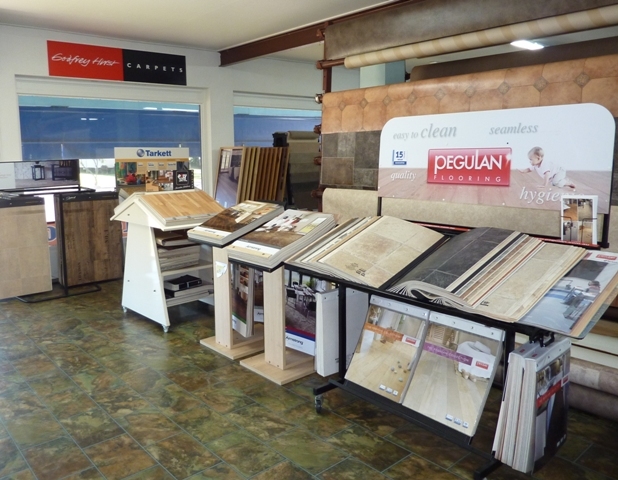 Come and browse through our inspiring collections of indoor and outdoor carpets, vinyl floors, laminate floors, timber floors and rugs. We carry only the best quality floor coverings from the leading floor coverings manufacturers. 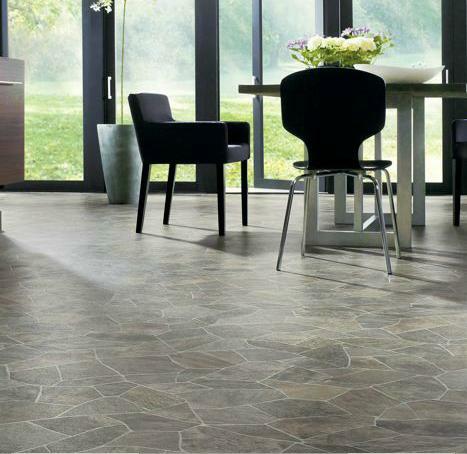 Click the links below to discover our different styles of floor coverings...Happy browsing!